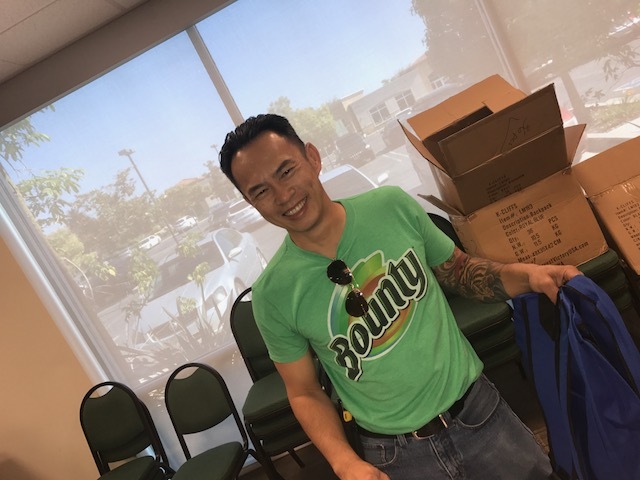 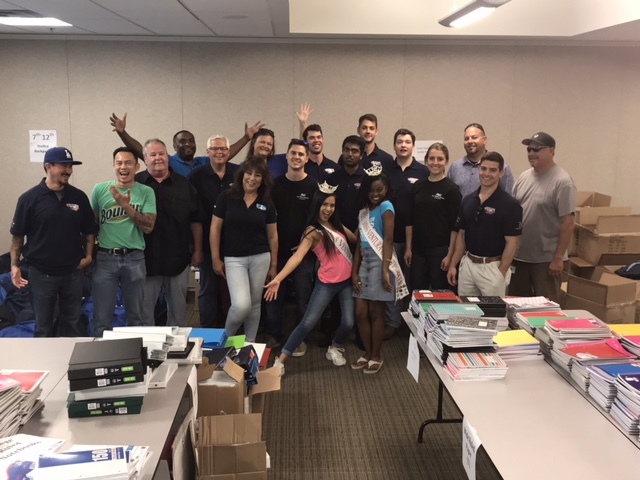 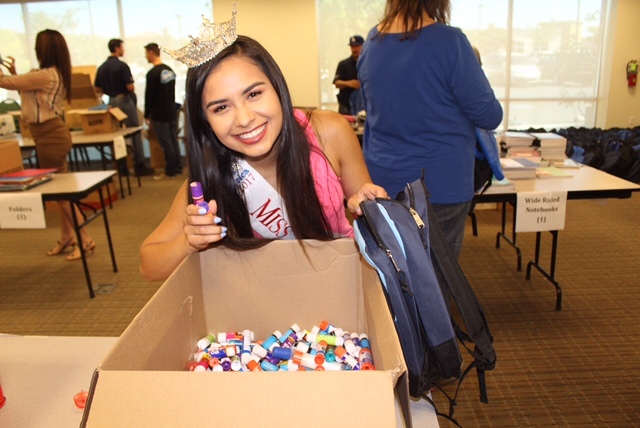 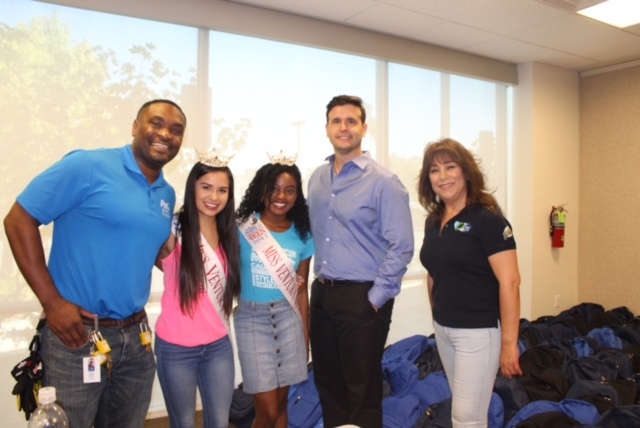 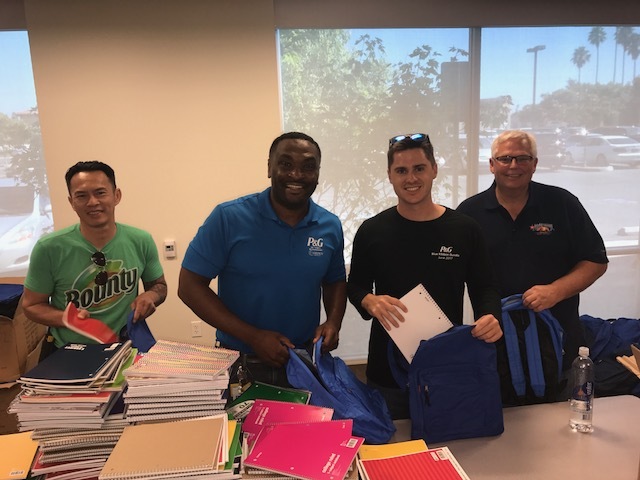 United Way of Ventura County’s Stuff the Bus drive seeks to provide essential school supplies to local students in need. 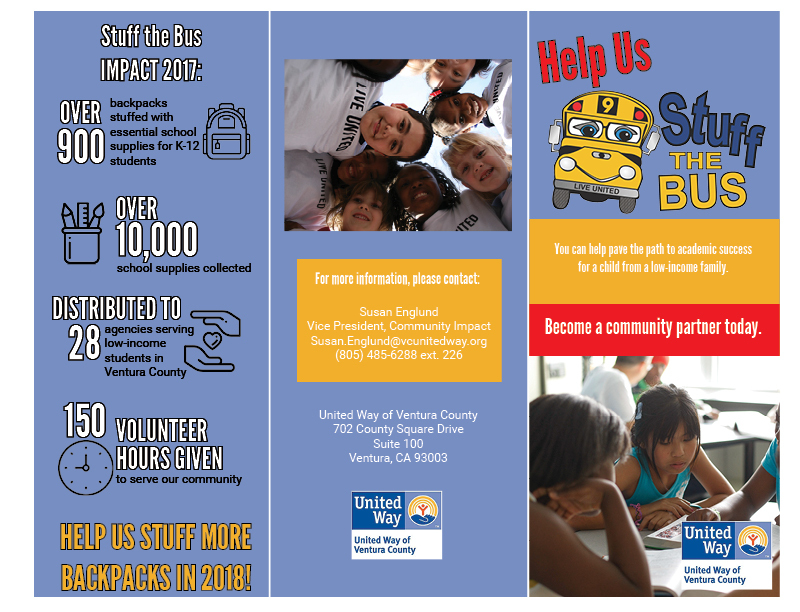 Stuff the Bus will kick off on United Way’s Day of Action- Thursday June 21st and will run until Friday, July 13th. 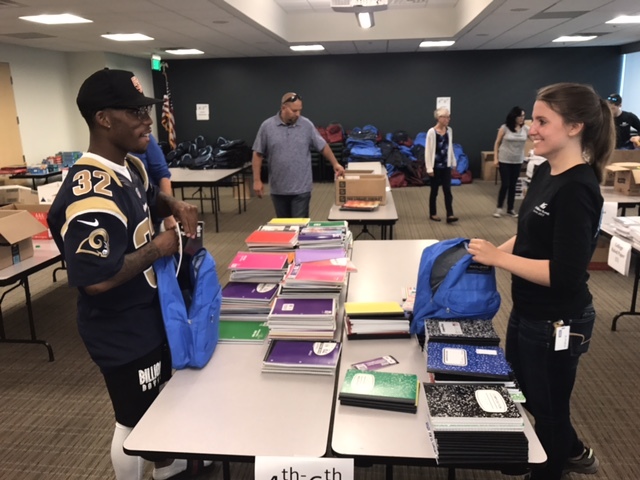 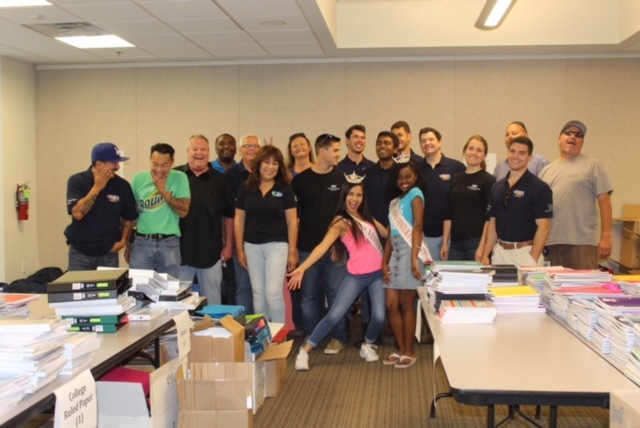 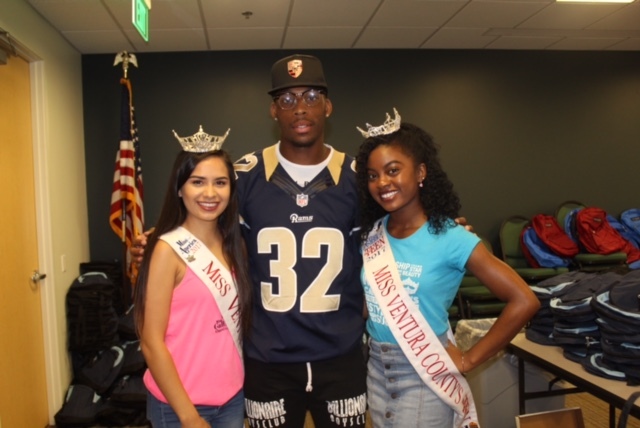 Your support not only provides essential school supplies, but also promotes learning, building self-esteem, and ensuring that our youth stay in school. 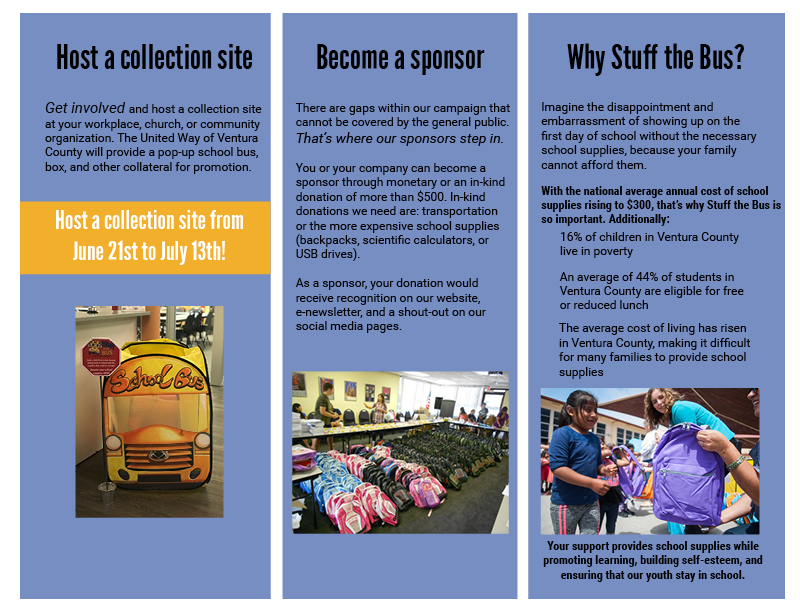 Host a collection site at your workplace, church or community organization. 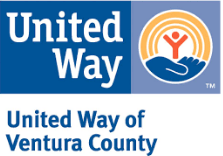 The United Way of Ventura County will provide a pop-up bus display, collection box and other collateral for promotion. 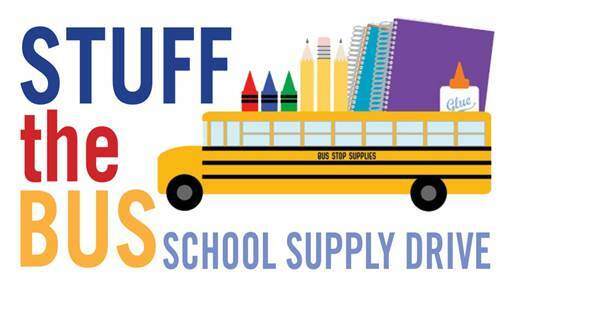 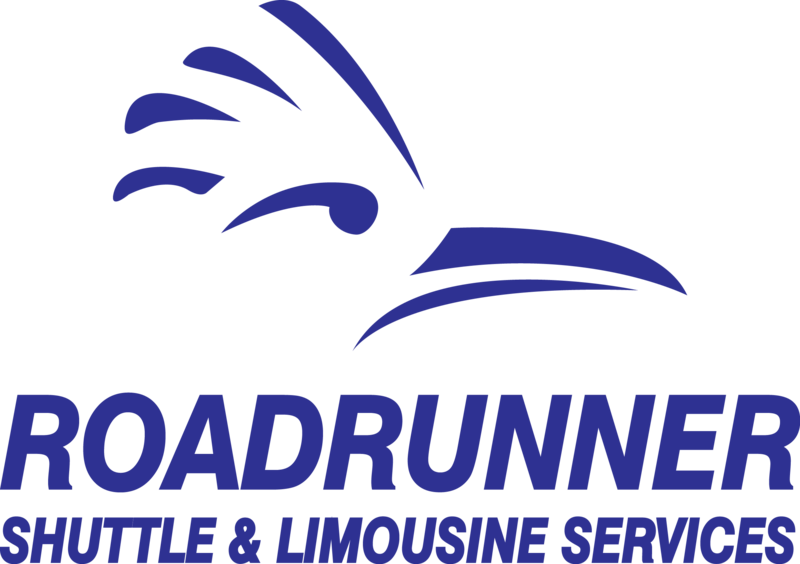 In-House Collection Drive- If you would like to host an in-house Stuff the Bus collection drive, please click on the button below. 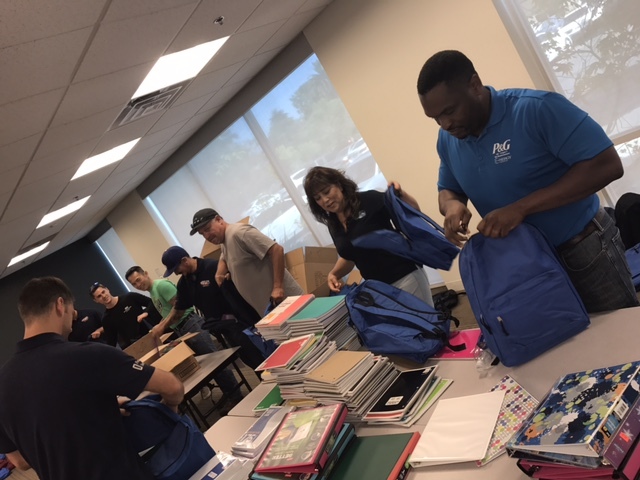 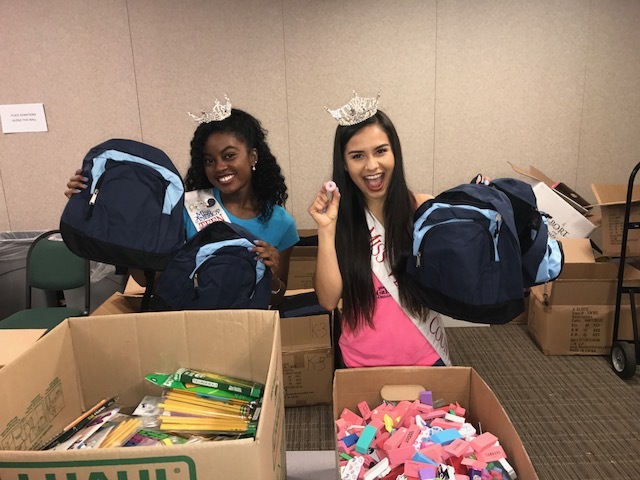 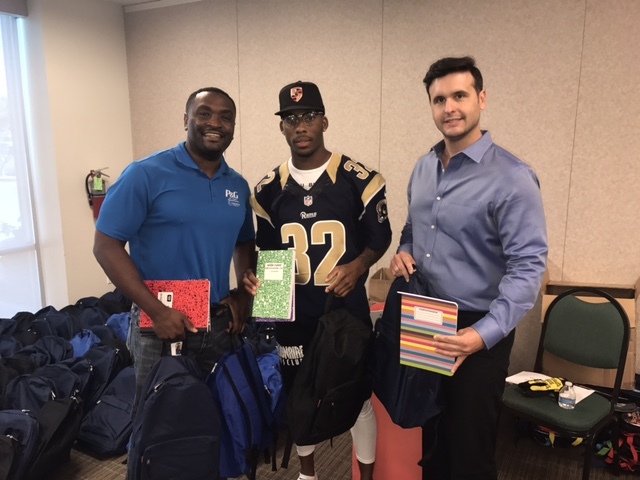 If you are a representative of an organization and would like to apply to receive backpacks for your clients, you must complete a recipient agency application by July 6th, 2018. 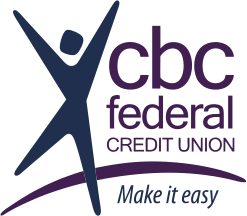 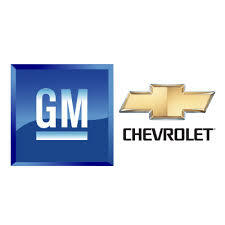 Please click the button below to begin our online application.